We aim to effectively communicate the Gospel of our Lord Jesus Christ to as many people as possible, encouraging them in their daily walk, as to radically impact our generation. Dr Curt Dodd, host for Higher Aim, has served churches in Texas, Colorado and Florida before becoming the Senior Pastor of Westside Church, Omaha in 2004. Committed to the local church, he has written And One to Grow On, Hearts on Fire: The Keys to Dynamic Church Growth, Running on Empty in the Fast Lane and most recently Armchair Devotional. 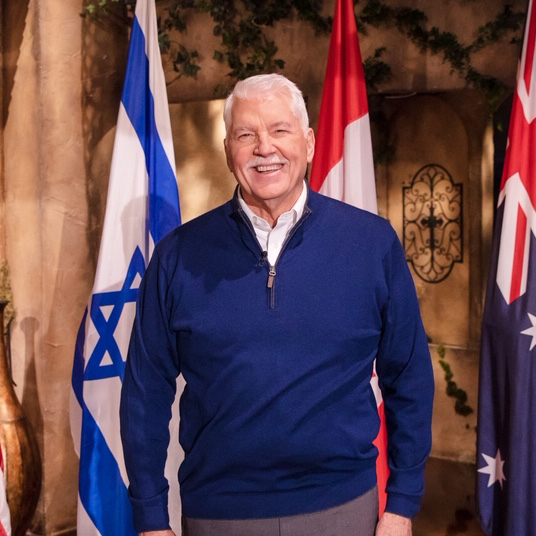 He also is the Co-founder and President of Shepherds Group, a pastoral ministry team guiding churches and Christian non-profits in their capital campaign ventures. With a heart for the outdoors, he enjoys hunting, fishing and golf….but they all pale in comparison to his family. He and his wife, Ginger, have two married sons involved in ministry, a married daughter who is a professional photographer and an ever-growing quiver of grandchildren. Dr. Dodd invites you to visit Westside Church. Click here for service times. https://twitter.com/curtdoddBiblical insight in your inbox every day.